Cars that can drive themselves in traffic jams will be made by Nissan and Renault next year, but true driverless cars will not be with us for a decade, according to Carlos Ghosn, the manufacturers' chief executive. Speaking at the Mobile World Congress this morning, Ghosn predicted the journey to driverless cars would consist of several stages and would be dependent on regulators and cyber security concerns. He claimed his Nissan-Renault Alliance had the technology ready for the first stage, which lets drivers hand over the task of inching forward in slow-moving traffic to the car. "That’s ready today," he said. "We just need the regulators to accept it." The next iteration of autonomous car technology will be vehicles able to negotiate motorways, which will begin to go mainstream by 2018, Ghosn predicted. The more complicated scenarios involved in city driving mean this stage will not be reached until 2020, while fully driverless cars are a decade away, he added. 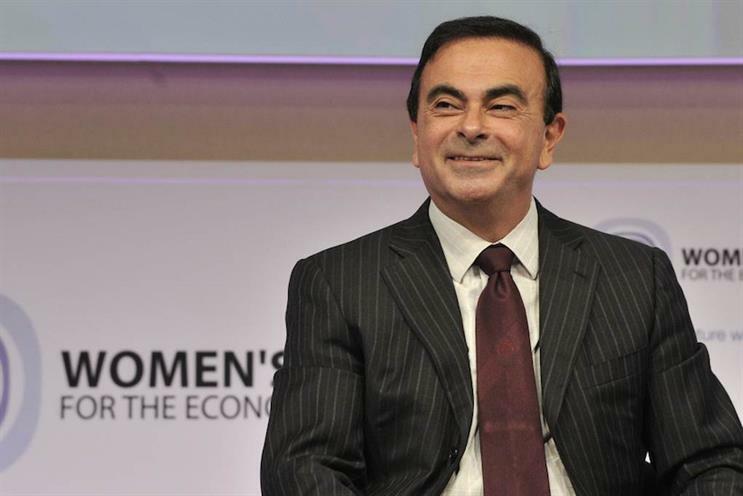 Ghosn also welcomed reports that Apple is planning to get into the electric car business, which Nissan has helped developed with its Leaf model. He said: "The fact that a company outside of the auto industry wants to do electric cars is refreshing."